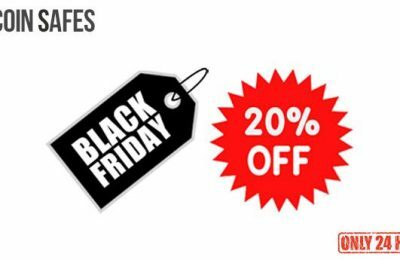 Bitcoin Safes is a cryptocurrency hardware wallet shop in Australia that offers genuine, security sealed and quality hardware wallets, also known as cold storage, at great prices. Here you will find the best bitcoin wallet Australia investors will find helpful and safer for their digital assets. Bitcoin has attracted more and more attention nowadays. People invest in cryptocurrencies need to consider the safety of their digital assets as many security breaches happen on the exchange or Internet-based wallet from time to time. 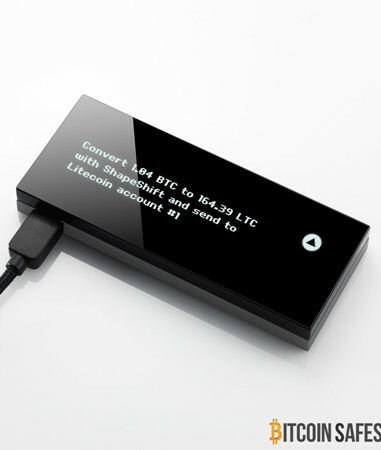 Hardware wallet is a type of cold storage and is an offline USB device that stores your digital money. With hardware wallet, your private keys are always kept inside the device, thus, protecting your cryptocurrency assets from unauthorised access, hackers, and other vulnerabilities. Comparing to other wallets such as online wallets, if your online wallet provider or exchange is compromised and your Bitcoins will most likely be stolen. 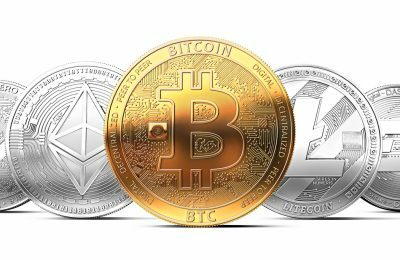 Consequently, the need for a safe and secure environment to store your cryptocurrency including but not limited to Bitcoin, Litecoin, Bitcoin Cash, Dogecoin, Namecoin, Testnet and Ethereum, has become the top priority of cryptocurrency owners. 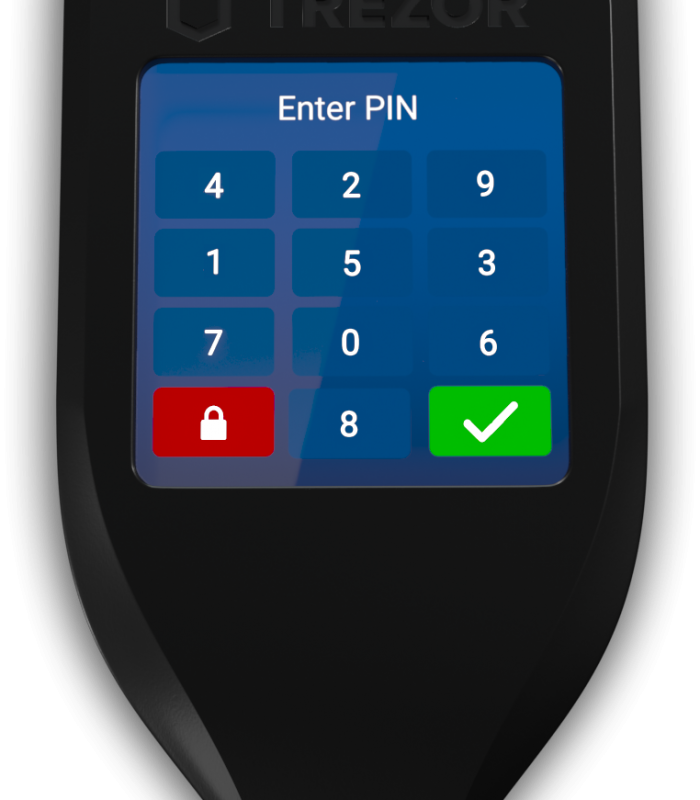 The hardware wallet uses an offline device with the security chip to generate private keys offline. As the key will never come into contact with the server that connects online during the signing process, even though an online hacker comes across the transaction, the hacker would not gain access to the private key. 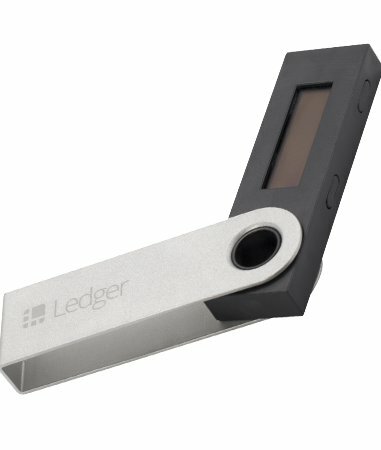 The Ledger Nano S and Trezor sold in this Australia shop are two examples of the hardware wallet that will secure your private keys. You will feel the device looks very similar to a USB flash drive and you can access it by just plugging it into any computer. 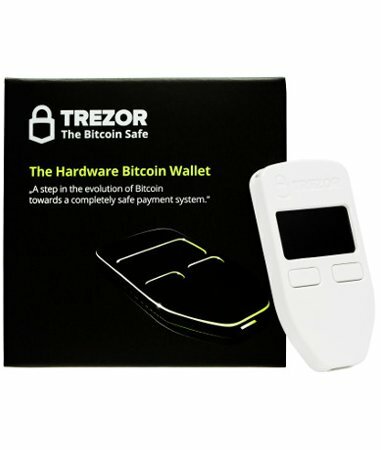 We are one of the authorised Australian resellers of many top hardware wallets. 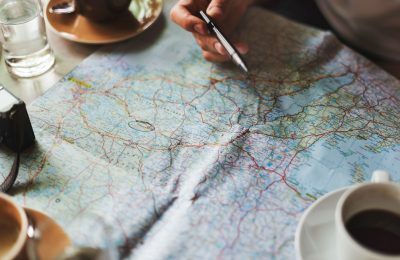 All our stock are direct-imported from manufactories in France (Ledger), Czech Republic (Trezor) and United States (KeepKey). If you have any question, please feel free to use the contact form to reach us.